Audi, the German luxury car manufacturer, has today announced attractive benefits for its customers on select models. The offer extends special prices and easy EMI options on the Audi A3, Audi A4, Audi A6 and Audi Q3. 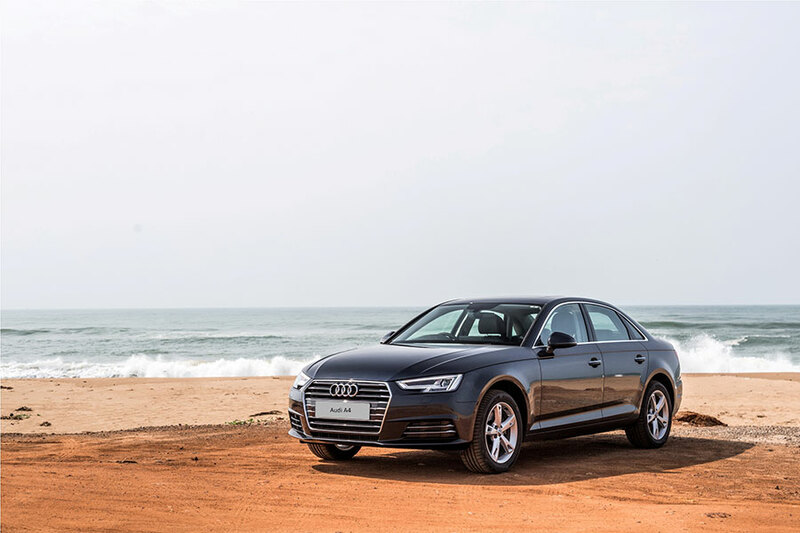 With price benefits ranging from INR 2,70,000 to up to INR 10,00,000 on select models, the customers also have the additional advantage to buy their favorite Audi in 2018 and start paying in 2019. This is a limited period offer specially curated for Audi enthusiasts who want to be a part of the Audi family. The offers rolled out are for a limited period and enable the customers to easily own an Audi without having to pay huge amount upfront. Moreover, these offers come along with various customer centric sales and aftersales benefits. 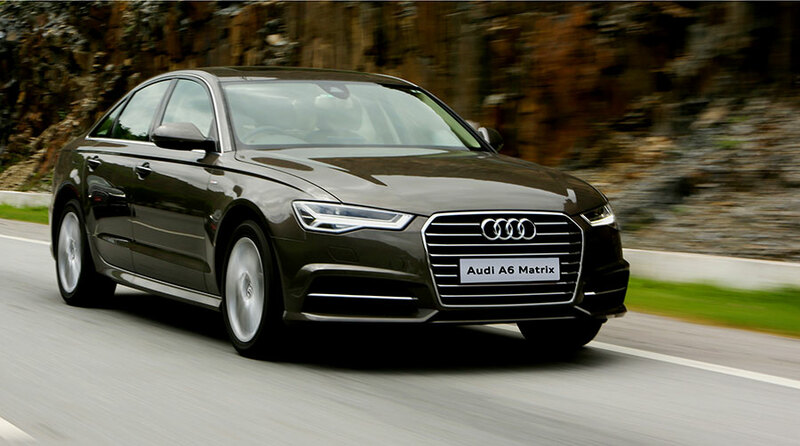 The customers can avail a buyback assurance of 57% through Audi Choice program for select models. Customers can also avail attractive Exchange offers and Service packages – Audi Service Packages are best in the segment and ensure peace of mind by reducing total cost of ownership and maintaining your favorite Audi’s residual value. These specific offers, being presented by Audi dealers across India will make joining the exclusive Audi family for the customers easier, who aspire to “Stay Young while Living Big”. The Audi A3, Audi A4, Audi A6 and Audi Q3 with their sporty looks, sophisticated features and progressive technology have enticed the customers and established themselves as benchmarks in their respective segments. *Special Price is a recommended price.